This neighborhood, located in the 19146 zip code, experienced the highest number of home sales in the second quarter of 2016. Anyone can take a look at real estate listings in Northern Liberties, Southwest Center City, and Point Breeze and get a sense that price points in those neighborhoods have made dramatic changes lately. A recent study at RENTCafé offers some hard data. Researchers say 19123 and 19146 are respectively the fourth and eighth most gentrified zip codes in the country. RENTCafé number crunchers calculated what they're calling a gentrification coefficient by examining changes on three fronts in 11,000 zip codes nationwide: median home values, median household incomes, and levels of higher education. After averaging the ranks in each of the three categories, they came up with a national list using data from the 2000 census and the 2016 American Community Survey. The 90014 zip code in Los Angeles demonstrated the most home value growth on the list (707 percent) as well as the biggest influx of folks with a college degree (an 857 percent increase), making it the most gentrified zip code in America by these calculations. 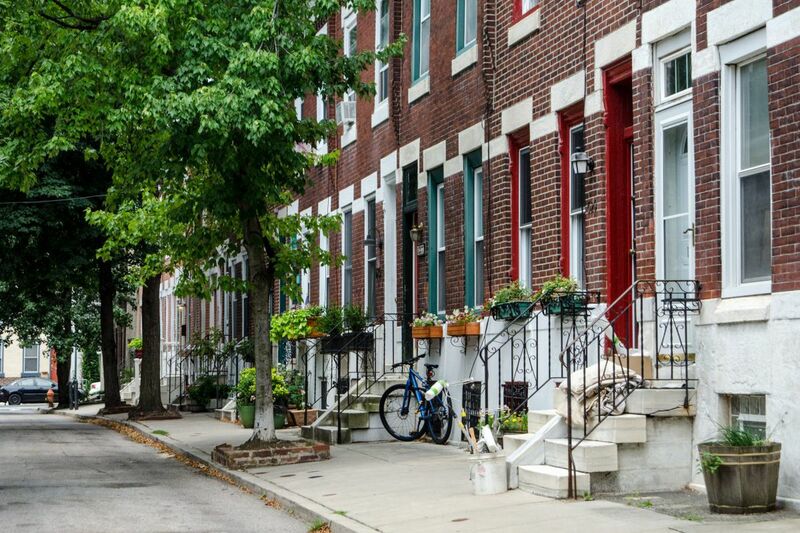 The 19123 area, which includes the Northern Liberties, West Poplar and Callowhill neighborhoods, clocked a 203 percent increase in home values, 95 percent growth in household income, and a 230 percent increase in college-educated residents. In 19146, which includes the Southwest Center City, Point Breeze and Graduate Hospital neighborhoods, home values were up 404 percent, household incomes were up 51 percent, and college degrees were up 106 percent. East Coast cities dominated the top-20 list, with zip codes in Manhattan, Brooklyn, Washington, D.C., and Baltimore making up most of the other entrants.